Taken on a walk to the parapet along of the shore of Helsingborg. 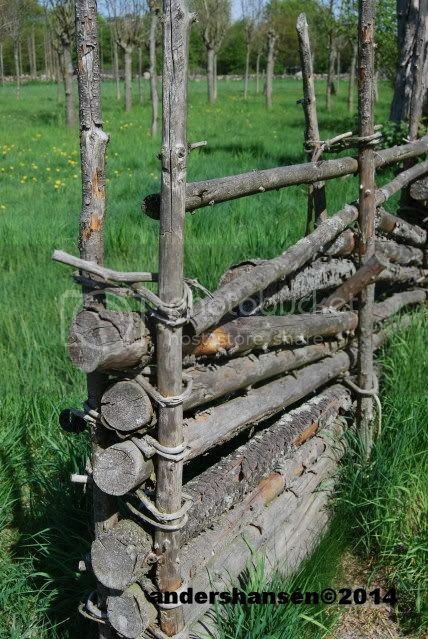 This fence stands along a road of the Fredriksdal Open Air Museum. ..........and so do these walls. Hi Anders!! Didn't think you'd be taking part this week. All great shots. 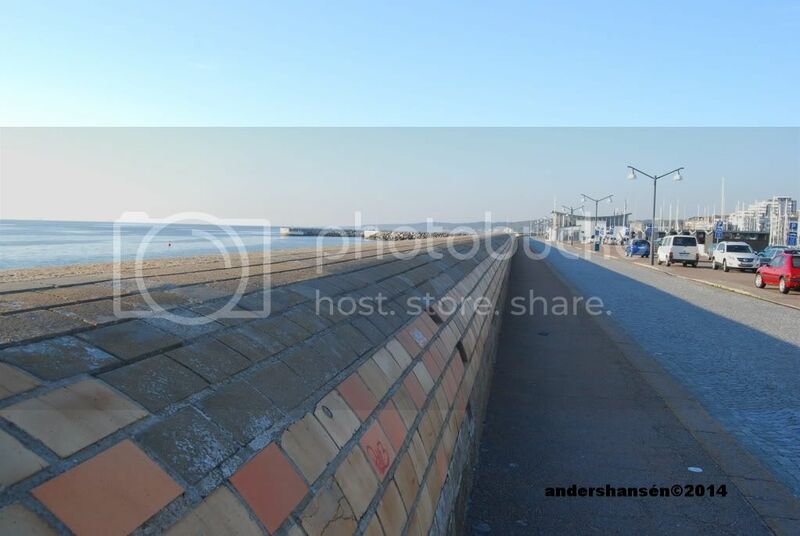 Lovely view along the sea-wall at Helsingborg. Wonderful traditional fencing and walling skills shown in the second and third shots. Hi Mitch - just took a bit of time. Thanks it was a treat to walk around in the museum and on the parapet. Hello, Anders, some striking pictures for this week's theme. The perspective in your first picture is just stunning! I like the colors as well. 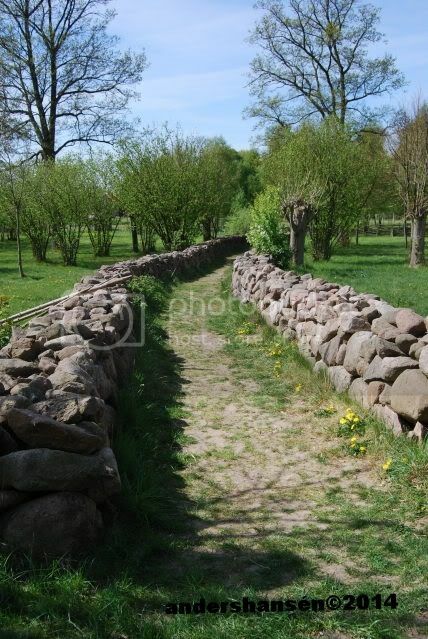 I love the old wooden fence and the stone wall is a wonderful picture as well. Nice job!